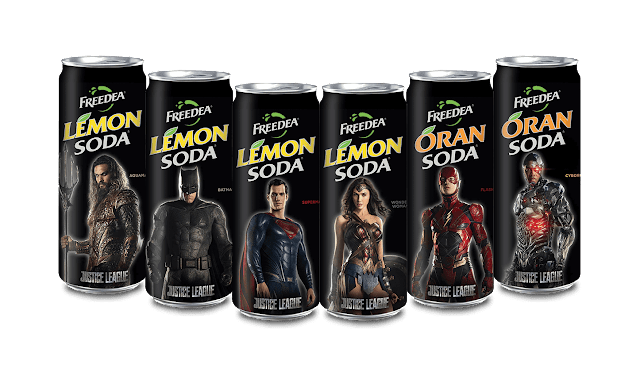 Supes in a lemon soda can?.. we'll take it! It's pretty clear Superman's return in Justice League has been a closely guarded secret since filming began (remember that London set tour?.. he was nowhere to be found). Next week's Warner Bros. Comic-Con presentation makes no mention of him either, so it remains to be seen if Henry will be in Hall H when the rest of the League takes the stage. 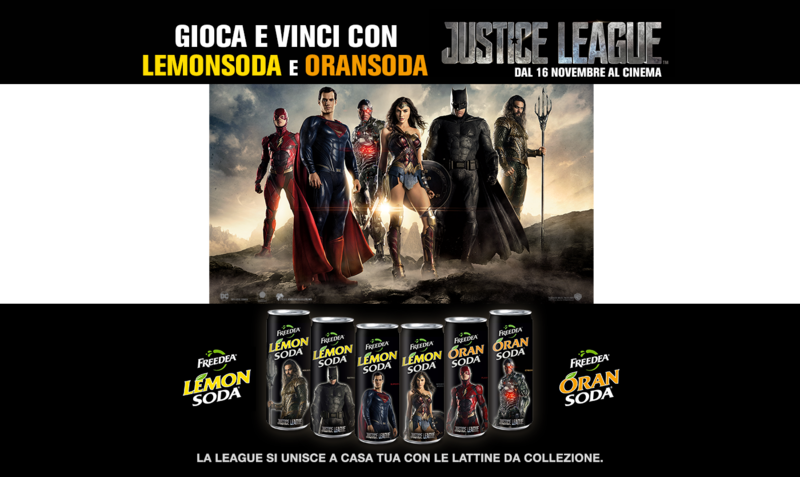 Luckily we have the studio's promo partners to hold us over until November! 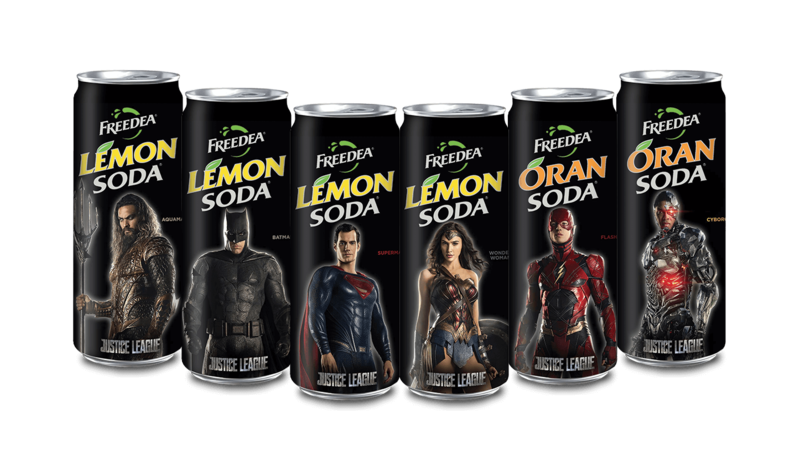 Italian soda company Freedea has kicked off its Justice League campaign with a contest (thanks @caraliscity), and Walmart just released its 'Back to School' ads, and they include a nod to Superman. The best promo pics so far came from a sneak peek at UK concession merchandise, where Superman was looking better than ever. Let's see what awaits us next week in San Diego! We'll be at Comic-Con bringing you updates on everything Justice League, so make sure you're following us on our social media. UPDATE (7/13): The promo reveals are picking up ahead of SDCC.. this new still courtesy of EW. Superman, Batman I'm ready for ya'll!! Very cute ads. Brilliant marketing. Henry should go to Comic Con disquised again like last year but this time as Batman.